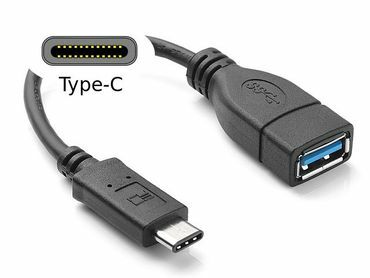 This USB adapter is for Typ-C USB devices, e.g. Nexus 5c, Nexus 6p, LG L5. Please order this product in addition and we substitute the normal Micro USB cable. This product is not available alone, only in combination with another product. This adapter is needed in addition to an OBD cable. The connected Android device has to support USB OTG. Whether an Android device supports USB On-the-go is available on the manufacturer's website.